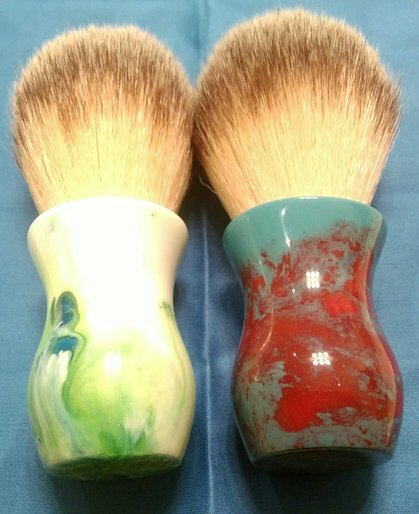 These 24mm brushes are the perfect shape. 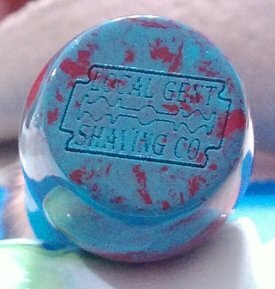 They lather well, look great (check out the cool engraving), and for $45.00 are all but unbeatable. Plus Robert Phillips is a very cool and humble guy.